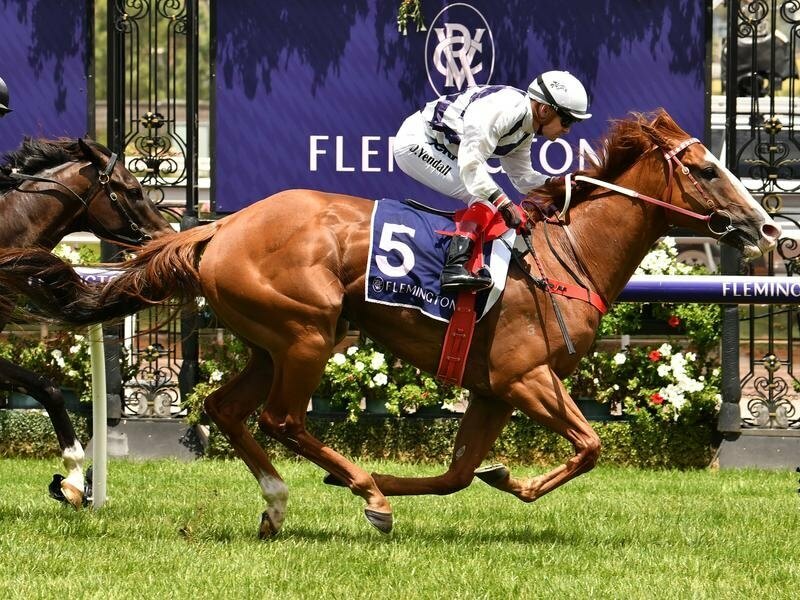 Lauriston Thoroughbred Farm bred SILENTZ (5g Snitzel x Inthemix by Easy Rocking) made it back to back city wins impressing at Flemington last Saturday in the open handicap over a mile. Dean Yendall rode the gelding a little closer than usual, in fourth position on the rail. With 300 left in the run Dean moved Silentz into clear room where he ran down the race leader So Si Bon, to win by a length. Silentz, who is now trained by Darren Weir, won his previous start just as impressively at Caulfield on Boxing Day. Silentz was a $65,000 purchase from Lauriston Thoroughbred at the Magic Millions Gold Coast yearling sale in 2015. Silentz’s race record now stands at 7 wins (5 at city level) and $290,000 prize money from just 16 starts.